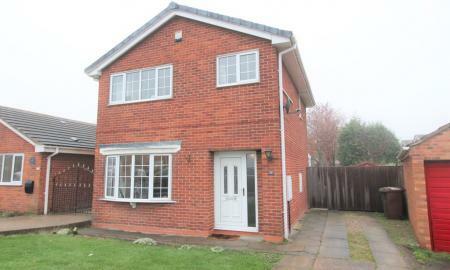 Situated on a popular estate on the south side of Pontefract. THREE BEDROOM DETACHED family home with CONSERVATORY. LOVELY GARDEN and OFF ROAD PARKING. Close to local schools. 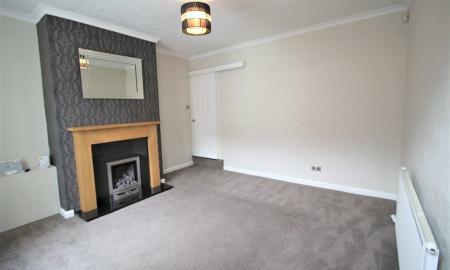 **A THREE BEDROOM, TOWN HOUSE** Situated in this sought after, RESIDENTIAL area of Pontefract. Close to Local Amenities and Transport Facilities with the train station and motorway network within easy reach giving access to surrounding areas. EARLY VIEWING ESSENTIAL TO AVOID DISAPPOINTMENT. **CALLING ALL FIRST-TIME BUYERS AND INVESTORS** This TWO BEDROOM mid terrace property with ADDITIONAL TWO LOFT/OCCASSIONAL ROOMS. Ideally situated close to Pontefract TOWN CENTRE with the TRAIN STATION and MOTORWAY NETWORK within easy reach. POPULAR LOCATION. CALL NOW TO ARRANGE A VIEWING.